Internet companies like WhatsApp and Skype are worried they’ll have to comply with new EU telecoms laws for the first time when the European Commission proposes a legislative overhaul this September. The EU executive is about to introduce a set of new telecoms laws, some of which will apply to online messaging services that have increasingly become competitors to traditional phone calls and SMS messaging. Squeezing online messaging and call services into telecoms law would give national regulators more muscle to police how they operate. But internet companies say extending telecoms rules would upend how they do business. Many firms have one European headquarters, but can be brought before court in any EU country where they face legal complaints. Facebook and Google are both based in Ireland but have been challenged for privacy violations in several EU countries. “If you bring them within the scope of these new telecoms rules they will have to immediately deal with the telecoms authorities in 28 different countries every single day,” said James Waterworth, director of the Brussels office for CCIA, a lobby group that represents internet companies like Google and Facebook. The Commission is planning to introduce rules that will affect some internet firms and has broken up online services into three categories, according to an internal document detailing the overhaul that was obtained by euractiv.com. Skype’s services to dial phone numbers and receive calls will be regulated like calls between phone numbers, while calls and text messages between Skype users would not fall under the new telecoms rules. Waterworth said he was relieved to see the Commission’s “graduated response” to different online services, sometimes called ‘over the top’ or OTT, but said putting them on par with telecoms operators would be “fundamentally unwelcome”. The European Commission is setting itself up for a fight with national governments by forcing them to pay for guaranteed internet access across the EU and comply with new rules on radio spectrum sales, according to an internal document obtained by EURACTIV.com. Internet companies are also concerned the Commission will require them to offer emergency calls free of charge. 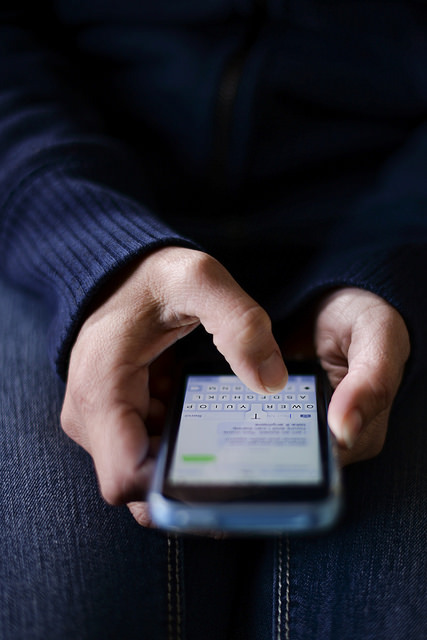 Under EU law, telecoms operators have to provide free calls to the 112 emergency phone number. Emergency service providers aren’t pushing for that requirement to cover online services either. “The number of calls coming from OTTs is extremely low and will be extremely low for many years,” Gary Machado, executive director of the European Emergency Number Association, told EURACTIV. Machado said Skype’s dial-out services to phone numbers should be able to make emergency calls, but extending the requirement to other services like WhatsApp would for now only rack up costs for internet companies while helping a tiny number of people who need emergency services. “If in the next five years we only call via WhatsApp and not via regular numbers then we may put an obligation in the law,” Machado said. Telecoms operators want internet firms to be required to tell consumers that they can’t make emergency calls because they can’t guarantee the same quality service. “We don’t believe we have the same service here because we ensure end-to-end quality. The point is that consumers know the services are different,” one telecoms industry source said. Telecoms companies are also fighting with online competitors over data protection. Legacy operators are pushing for privacy laws to be changed so that internet companies have to follow the same rules. The Commission is expected to propose changes to the seven-year-old ePrivacy directive, which lays out specific privacy rules for telecoms operators, by early next year. In results to a Commission survey published yesterday (4 August), 43% of telecoms industry respondents said the law should be changed to apply to internet companies. Currently, internet firms are required to follow EU data privacy law. Telecoms operators want the ePrivacy directive to be repealed, since they comply with it on top of broader EU privacy rules. But the Commission memo named WhatsApp, Skype and email as examples of so-called communications services that are likely to be swept up in the revision to the ePrivacy law. Those services won’t be hit by other changes to telecoms law, but they will have to comply with new “security and confidentiality provisions (the latter being largely dealt with in the review of the e-Privacy directive due later this year)”, the internal Commission document reads. 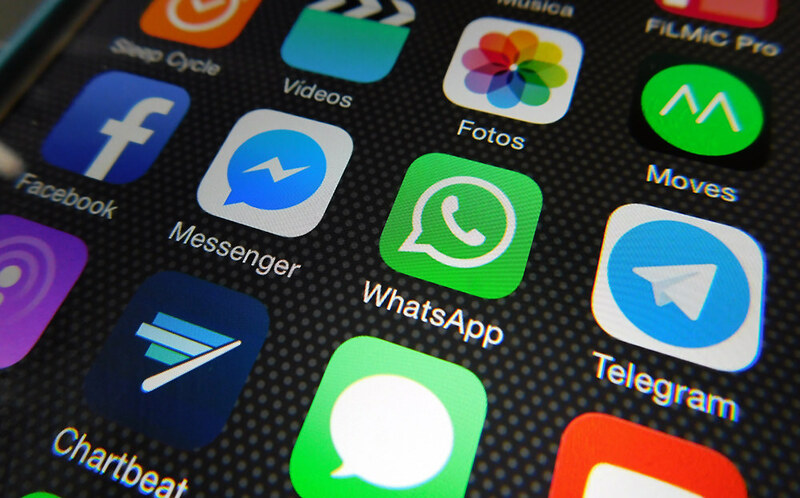 Waterworth argues that services like WhatsApp and Apple’s iMessage might have to weaken their end-to-end encryption and make communication between users less private if they’re forced to comply with the ePrivacy law. The ePrivacy directive allows telecoms companies to share users’ data without consent if it’s requested by law enforcement agencies. “If you compel them to cooperate with law enforcement they’d have to weaken encryption or provide backdoors. That would compromise security and confidentiality,” Waterworth said. The European Commission announced it will come out with a legislative proposal to reform the ePrivacy directive in mid-2017. 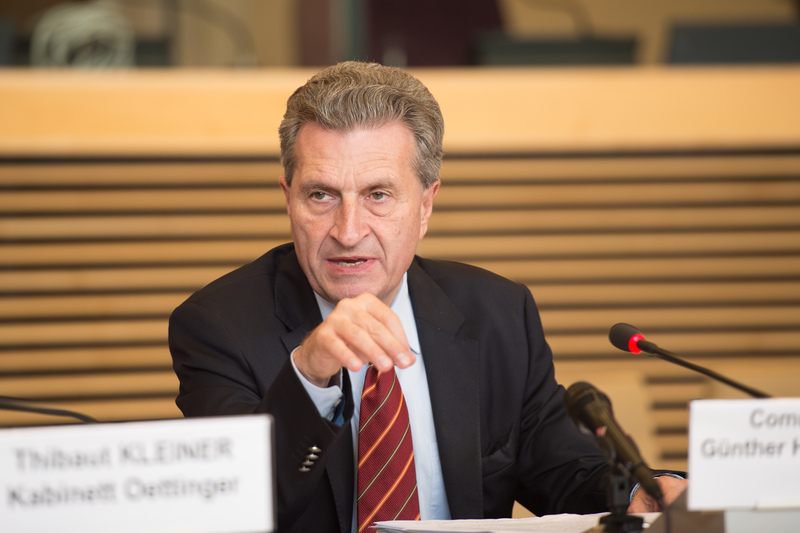 The European Commission announced as part of its Digital Single Market plans that it would propose telecoms legislation in 2016, likely after the summer. The Commission's public consultation on regulation of the telecoms sector ended in December 2015. The upcoming reform is expected to affect investment in telecoms networks, access to networks and competition with internet services like Skype and Whatsapp. Big incumbent telecoms companies argue those services aren't regulated as rigorously - and they demand a 'level playing field'.